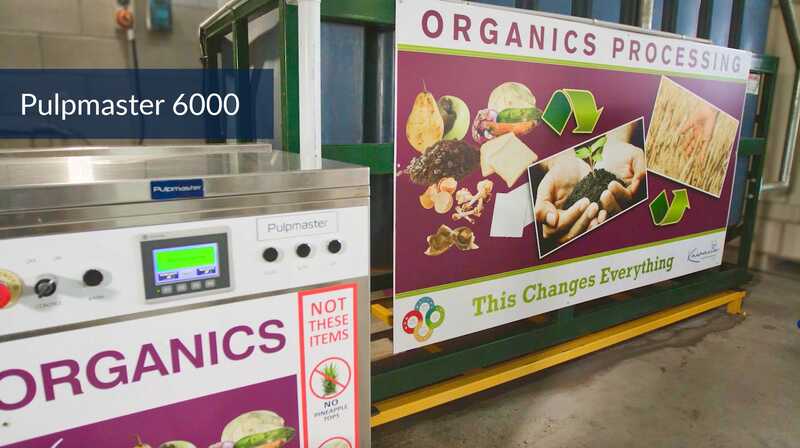 Pulpmaster is a food waste management system designed to solve the food waste challenges of many businesses. 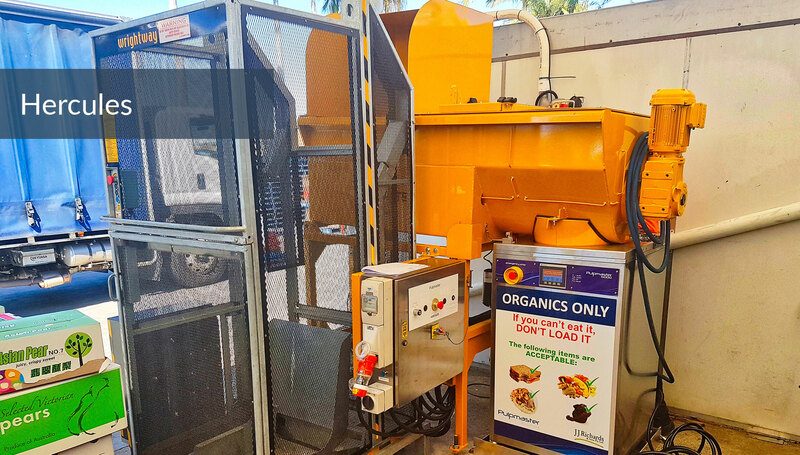 The Pulpmaster system is an innovative solution that easily converts food waste into a pulp ready for composting and use as an organic fertiliser. Please contact your local Pulpmaster Representative to find the right solution for your needs. The Pulpmaster 6000 is not much larger than the average washing machine. This simple to use machine allows the rapid disposal of food waste. The true beauty of the Pulpmaster 6000 is that it can be easily integrated into any commercial kitchen. The stainless steel finish can be wiped clean in an instant, while compact design means your machine can be placed close to food preparation areas, reducing the need for potentially unsafe manual handling practices and long trips to large bins located outside of the kitchen. To make the loading of the Pulpmaster 6000 easy and hassle free, Pulpmaster have introduced our caddy system. The caddy system allows for the speedy collection of food and liquid waste in an easy to manage container. The 23 litre Pulpmaster Caddy’s size makes it simple to maneuver but difficult to over fill, meaning a significant reduction in risk of injury. The Hercules Pulpmaster system is ideal for use with small mobile garbage bins (MGB’s). 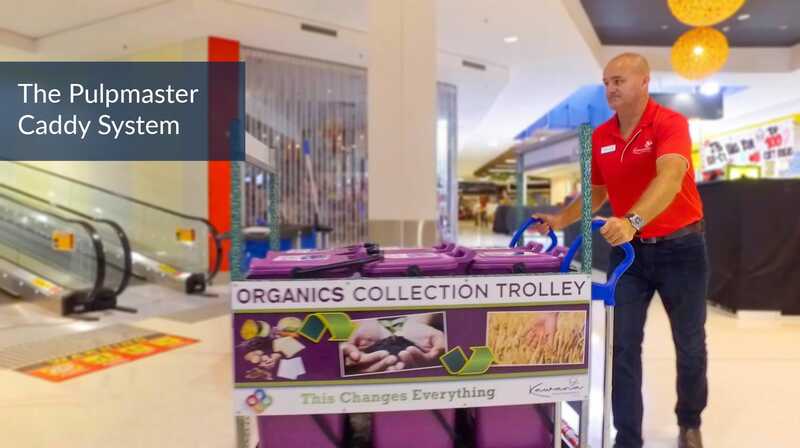 The Hercules is best suited to customers such as large shopping centres with multiple users. Small MGB’s provide an easy solution that allows for the safe collection of food waste from multiple outlets. 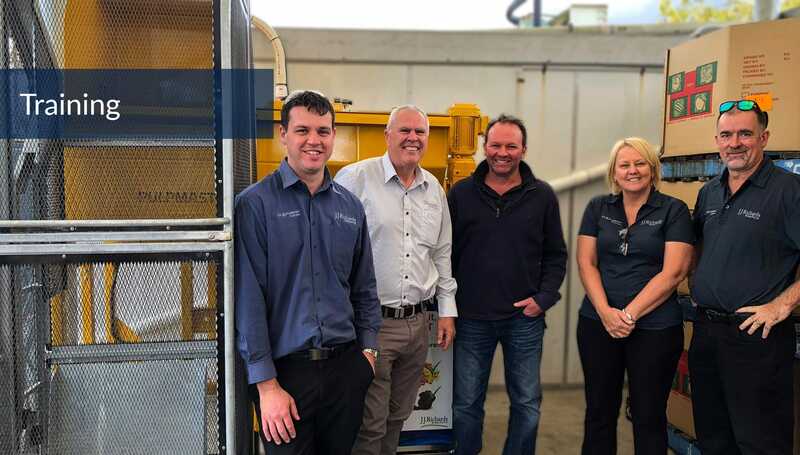 Personnel who are required to use the Pulpmaster system will be provided with training and user reference resources to ensure they are confident in the use of the machine and any associated processes.